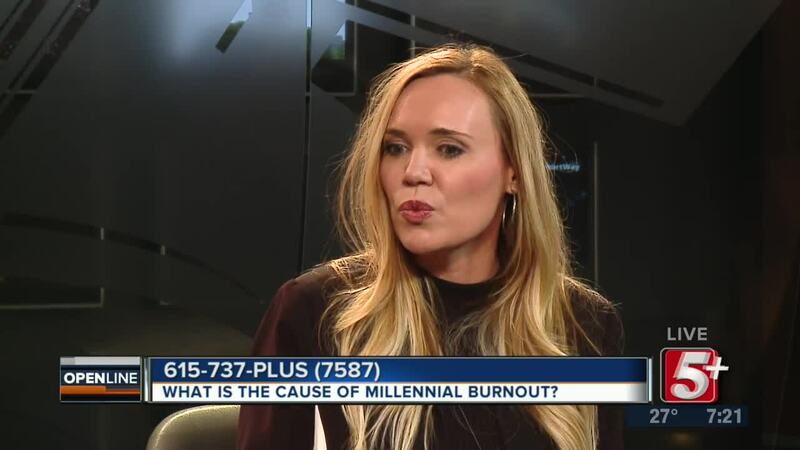 What is the Cause of Millennial Burnout? 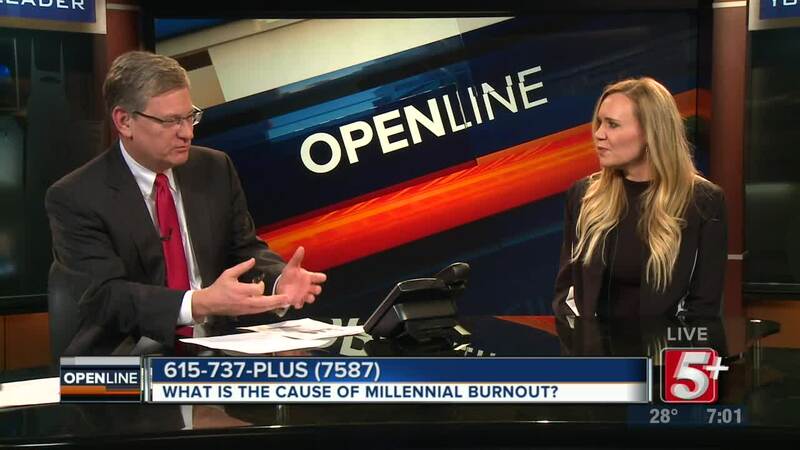 What is millennial burnout and what is causing it? 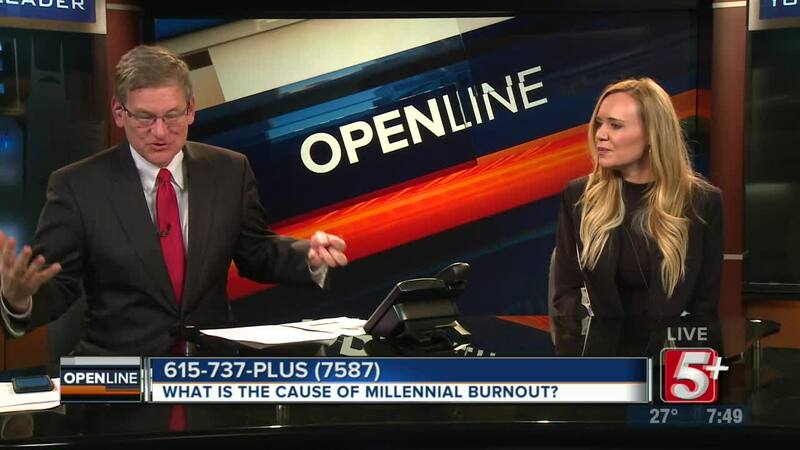 What can be done to stop it? 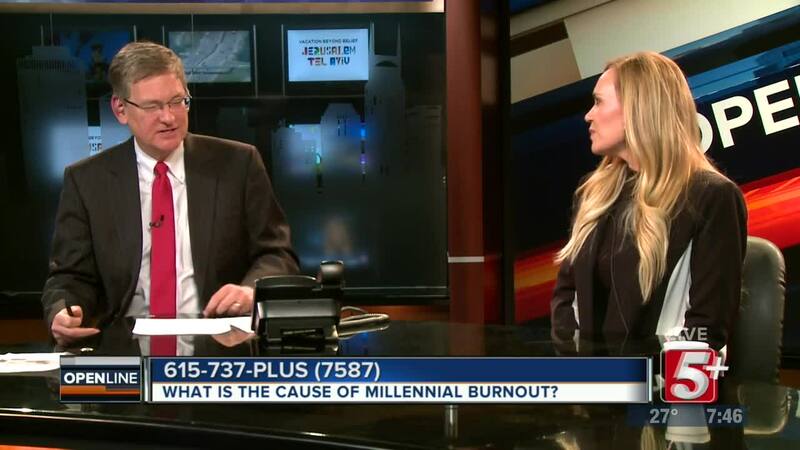 Ben Hall sat down with Licensed Psychologist Dr. Anna Settle to discuss millennial's feeling of being overwhelmed, underpaid, and overworked on their path to Adulting.